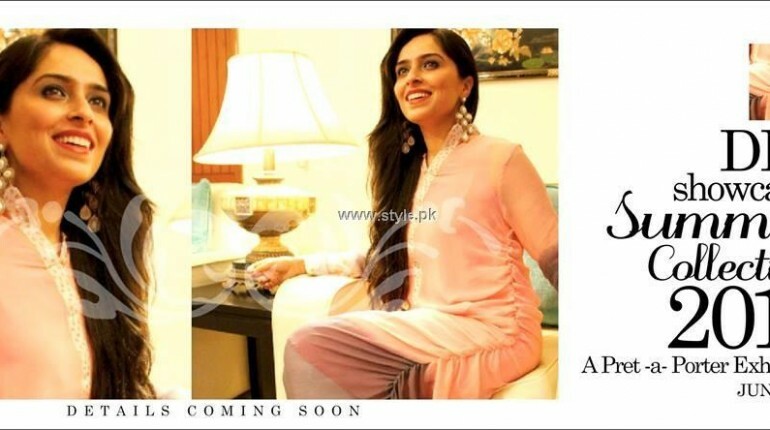 Designs by Zahabiya summer collection 2013 was released recently. 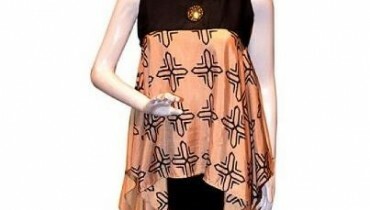 It has different long shirts with prints and embellishments. The shirts are made according to the present style. Also, the colors of these shirts are quite summery. Typical summer colors like yellow and white have been used on Designs by Zahabiya summer collection 2013. The clothes belong to class of smart casual wear for women. These clothes are good for all age groups. So, if you want to fill up your wardrobe with trendy summer dresses, go for the stylish dresses in Designs by Zahabiya summer collection 2013 for women. Designs by Zahabiya was launched in the year 2007. It brings you an exclusive collection of outfits and accessories. The outfits and accessories of this brand are of good quality and look very glamorous. The designer behind the brand is a graduate of a well-known art school. Oriental and conventional styles and cuts can be seen in the dresses of this brand. It caters to fashionable women in the country. The brand has been growing ever since it was founded. Designs by Zahabiya has a worldwide clientele consisting of women from all walks of life. The brand can be contacted through phone or via email. You can see pictures of Designs by Zahabiya summer collection 2013 for women below. These dresses were exhibited a few days back. If you want any of them you should contact Designs by Zahabiya through the email address or phone number of the brand. The email address address or phone number, which you can use for contacting the brand about Designs by Zahabiya summer collection 2013 or other dresses, is given on Facebook. The address of the Facebook page, where this information about the brand is provided, is given over here.